FloraTomatoes, based on Long Island’s North Fork, is run by second-generation farmer, Richard Girards. FloraTomatoes grows some of the finest greenhouse tomatoes in NY, and specializes in both heirloom tomatoes and heirloom cherry tomatoes. 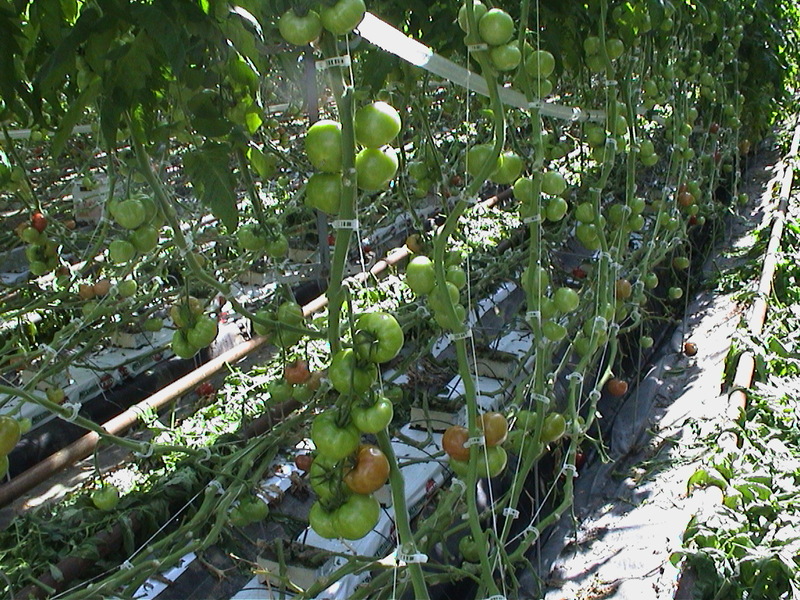 Precise temperature and light control in the greenhouse allow the plants to reach the peak of ripeness. Because Flora is local, the fruit is able to ripen on the vine for days longer than most, providing you with a tastier tomatoes. OurHarvest is proud to offer FloraTomatoes to our customers.